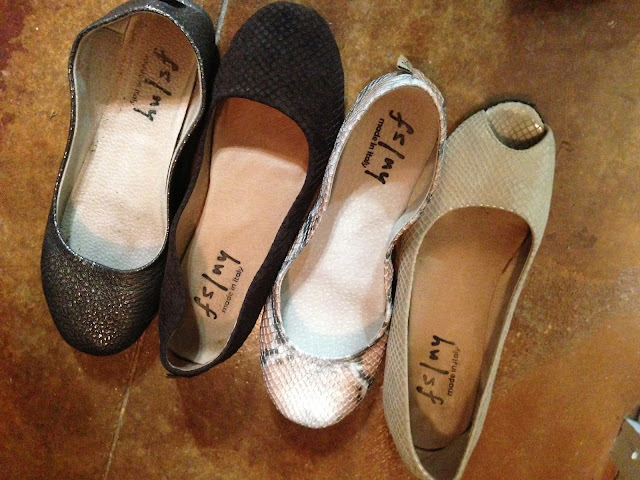 i stand a proud 5'1"
my biggest shoe indulgences are flats. have you ever met french sole? with olivia palermo shopping in nyc. she was raving about these shoes. now, every time there is a sale on them, i buy. but they feel like heaven. she knows how to put together a look. you have to try a pair! if you live in memphis, you can try them on at joseph. You can also check Piperlime and Nordstrom! Remember, there is a sale on Piperlime TODAY!